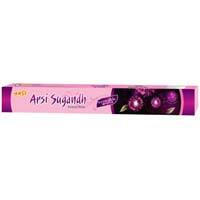 Arsi Agarbatti is identified as one of the celebrated Manufacturers and Exporters of Incense Sticks based in India. 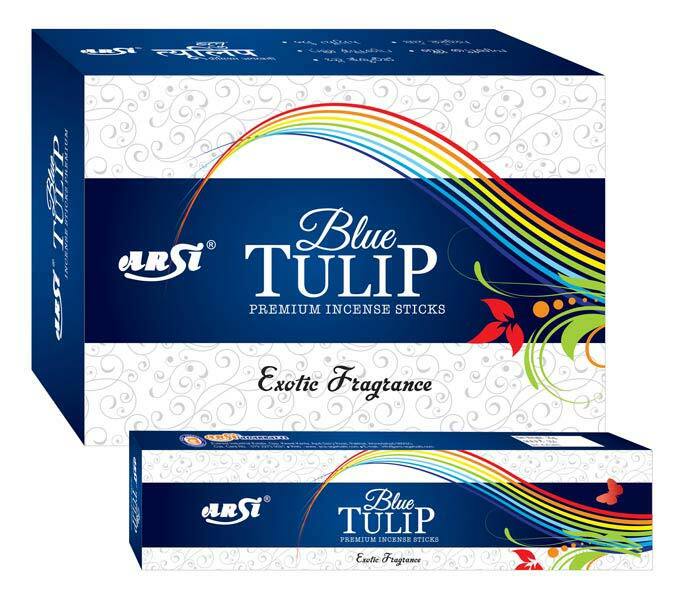 The incense Sticks offered by us are manufactured using premium quality raw materials that are sourced directly from the cultivators. 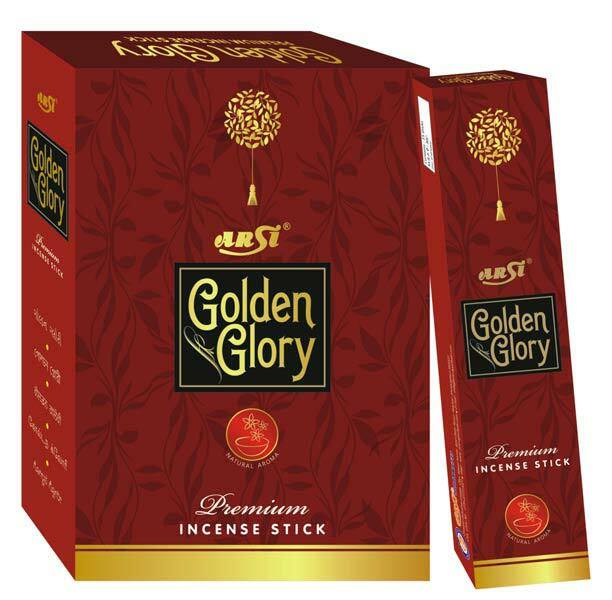 The Incense Sticks offered by us are eco-friendly, alcohol free, hand dipped and soaked for about 24 hours to get the highest potential of aroma. 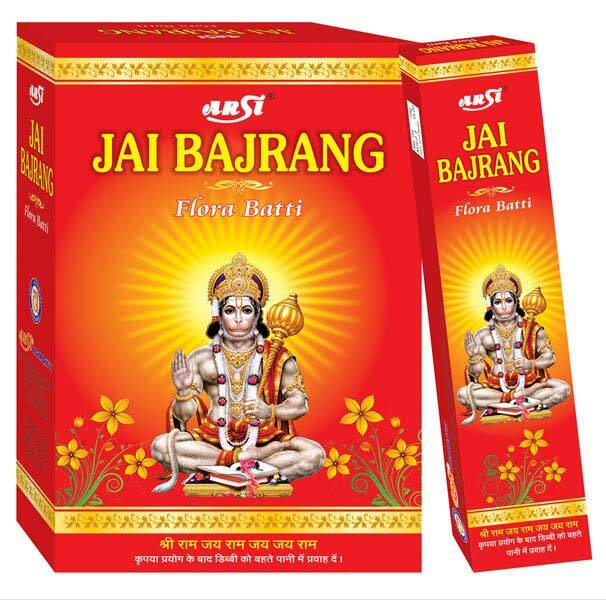 Additionally, customers are eased with the availability of the Incense Sticks at the most affordable prices and within the stipulated timeframe. 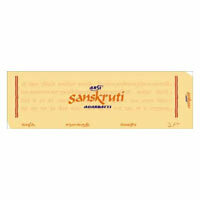 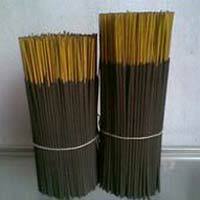 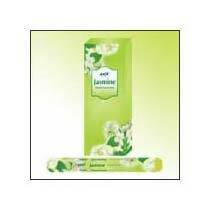 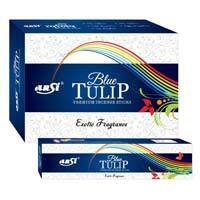 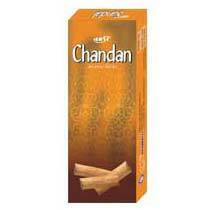 The company is a well-known Manufacturer & Exporter of Raw Incense Sticks. 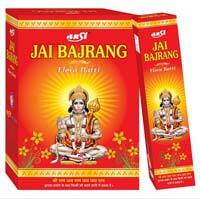 the Raw Incense Sticks, offered by the company, are in huge demand in the international markets owing to their unmatched aroma. 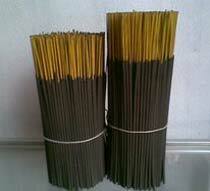 The Raw Incense Sticks create an atmosphere of harmony and tranquility and can be availed at the best prices.